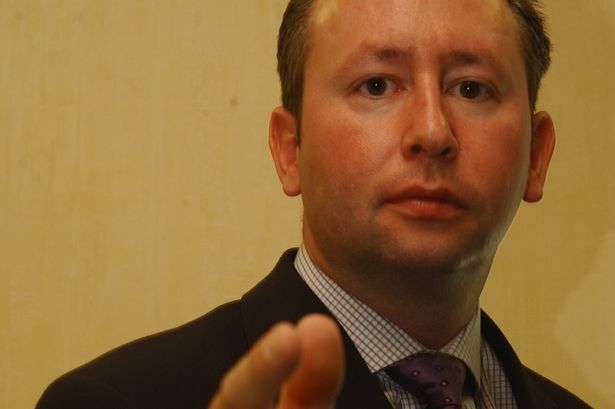 Disgraced law firm founder Andrew Good said he was in “utter disbelief” at a High Court’s decision to remove his licence. 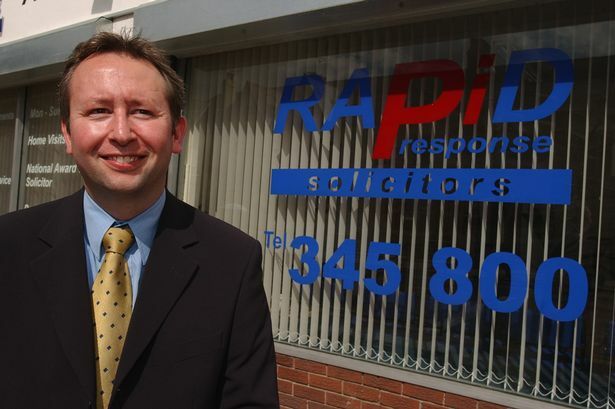 The Rapid Response Solicitors founder was last year fined £30,000 at a tribunal after he had tried to overcharge the NHS for legal fees. Mr Good has now released a statement on the hearing, in which he said he was considering an appeal. He said: “I’m in utter disbelief with the court’s findings, based on technical legal reasons, when the costs we claimed were put before and decided by a judge in court and a specialist Costs Judge has already made it clear that claiming the hourly rates and success fees which my firm claimed was not misconduct in his view. “In fact, the first tribunal who heard all of the evidence confirmed that I was not dishonest and even commended me for approving the lowering of the hourly rates after running a test case to try to establish what figures were appropriate. “Further, the tribunal found that there has been no financial loss to any party, including the NHS, and that I made no financial gain. Mr Good previously claimed he had set the rates at £400 an hour after conducting online research and discovering other firms were charging the same. Giving his ruling at the High Court, Lord Justice Flaux said: “The serious lack of integrity demonstrated by Mr Good in relation to the Bills of Costs he rendered completely undermined any trust. “I do not consider that the public would regard it as acceptable that someone who breached that trust in the way in which Mr Good did should be allowed to act as a solicitor." The NHS has also commented on the ruling. 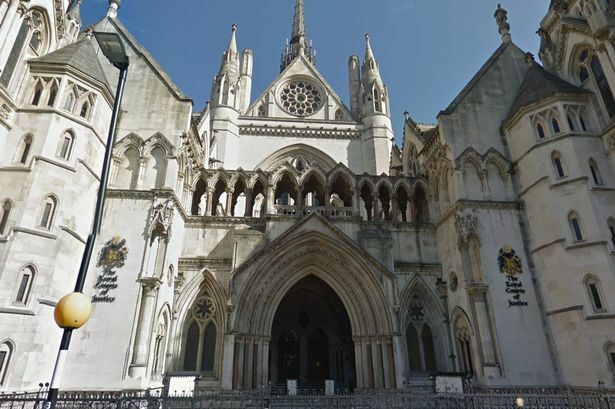 Helen Vernon, chief executive at NHS Resolution, said: "We welcome the court’s judgment. NHS Resolution will not hesitate to take action where it is confronted with dishonest behaviour. "This is public money and Mr Good’s actions were an attempt on funds which should be used for patient care."